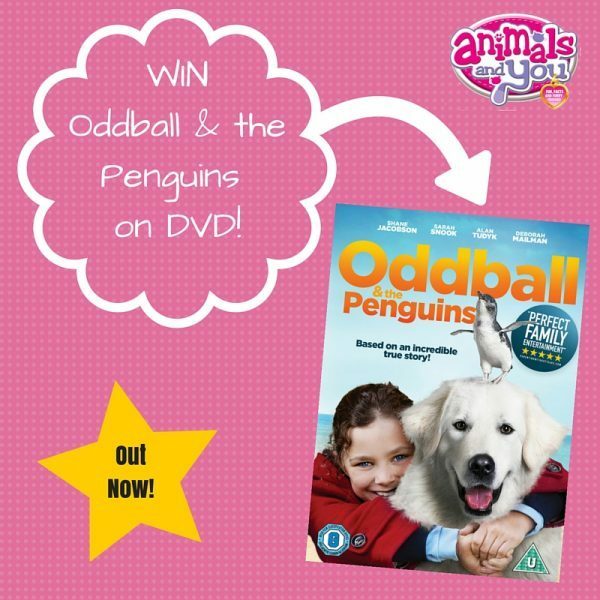 How would you like to get your fins on a copy of Oddball & the Penguins on DVD? It’s fab tale about a chicken farmer and his granddaughter who train a mischievous dog to protect a penguin sanctuary from fox attacks! Ingenious! Plus, it’s based on a true story – how cool is that?! Head to Twitter if you’d like the chance to win a copy of your own on DVD!